Colombia mourned on Tuesday as the country learned about the death of 76 people, including the majority of Brazil’s Chapecoense soccer team, in a plane crash near Medellin. “Solidarity with the families of the victims and with Brazil,” Santos said in his first Tweet of the day. Also Perez expressed his grief and expressed his condolences to and solidarity with the families. Sentidas condolencias y mensaje de solidaridad para familias de víctimas @ChapecoenseReal Esta es una tragedia que conmueve a todo el mundo. “What happened last night is a true tragedy. We grief for this major loss of human lives and express our full solidarity with the family members, friends and fans of the Chapecoense team,” said Medellin Mayor Federico Gutierrez from the site of the crash. Medellin soccer side Atletico Nacional, which was supposed to play Chapecoense on Wednesday in the first leg of the Copa Sudamericana final, said it “deeply regretted” the accident and expressed its solidarity with the survivors and fans of Brazilian team. “The family of soccer unites in one single voice of prayer,” a Nacional fan said on the team’s Twitter account. 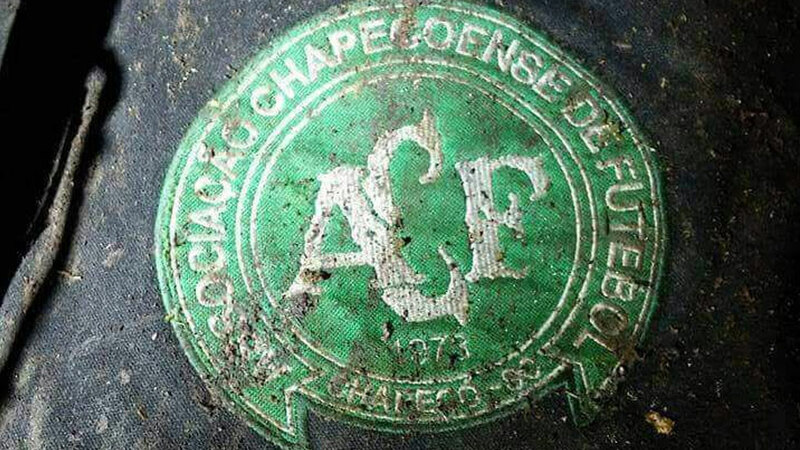 The plane crash cost the lives of at least 76 people, including most of the Chapecoense team. One of the team’s players was initially rescued alive from the plane wreckage, but died of his injuries in hospital.